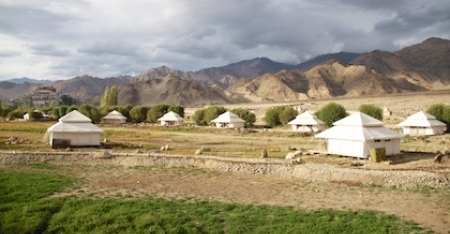 Experience the many moods of Ladakh on a nomadic journey in canvas luxury. Enjoy once in a lifetime experiences meeting gurus from the far reaches of the Himalayas, cycling the incredibly scenic Wari-La Pass, and exploring quaint tribal villages. Take in a game of polo, picnic in picturesque spots, or simply marvel at the blanket of stars from your ultra luxurious ‘tent with a view’. 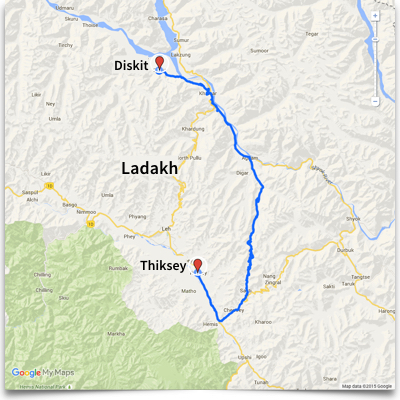 Embark on a journey to one of the most scenic passes in Ladakh - the Wari La. 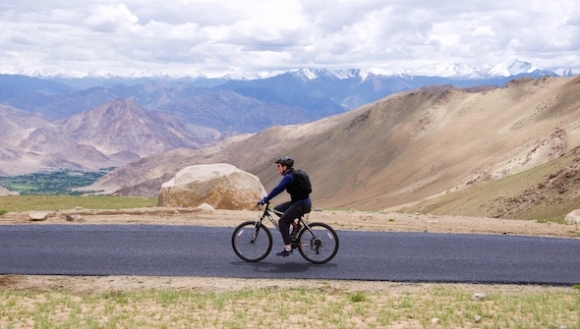 Take in breathtaking views of the Nubra Valley from the top of the pass before hopping aboard bicycles to freewheel down the best track the Ladakh Himalayas has to offer. Criss-cross the mountain side, incredible landscapes at every turn, to the green oasis of Shakti Village. Throw on a complimentary cashmere poncho as you enjoy exquisite campfire dinners where the chef serves delicious family recipes interspersed with fusion cuisine. Large pales of burning logs are located near each table and hurricane lamps provide subtle lighting, creating a mood that can only be described as magical. 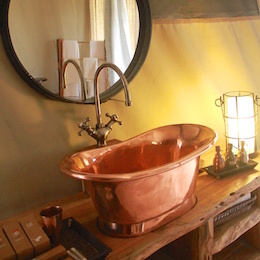 Then share stories from specialist guests over fire-lit evenings. 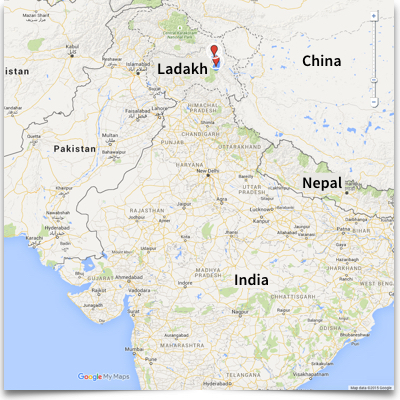 Travelling to the Nubra Valley, you drive the Khardung La Pass at 5580m. Awe-inspiring, dramatic landscapes surround as you navigate the highest motorable road in the world. 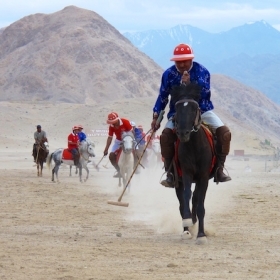 See the Indus Valley and rich agricultural lands interspersed with poplar and willow trees, a lush green in the shadows of rugged, imposing mountain ranges. 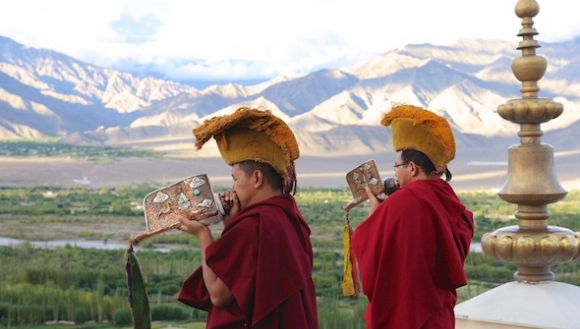 Yellow-hatted monks blow conch shells from the rooftop of the beautiful Thiksey Monastery in a sunrise call to prayer. 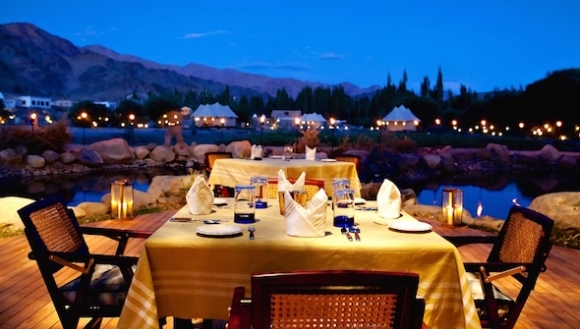 Marvel at expansive views of the Indus Valley and snow-capped mountain ranges beyond as you soak up the magical atmospheric or the morning prayer ceremony. 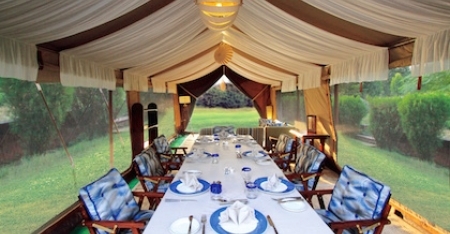 Following your arrival, you will be transferred to your residence, the luxury tents of The Chamba Camp, Thiksey. 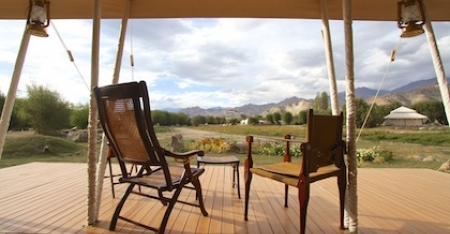 Soak in the serenity of the surroundings as you are accorded the traditional welcome of Ladakh. 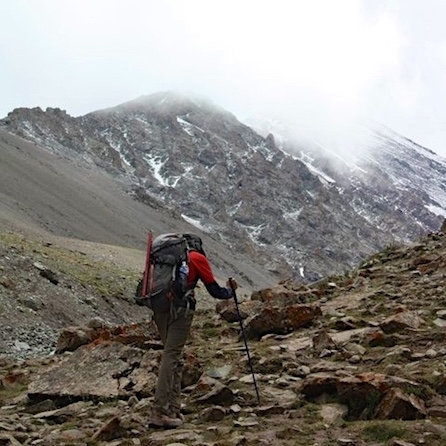 There will be no activity on your day of arrival as you relax to enable you to acclimatize to the rarefied oxygen levels at this high-altitude. This morning stroll around the campsite through alfalfa pastures and marvel at breathtaking views to Leh and the snow-capped mountains beyond. In the afternoon, Leh town beckons with a visit to the magnificent Leh Palace. Conclude the day at the Shanti Stupa, with spectacular views of the stone strewn landscape, and relish a hot cup of traditional Ladakhi butter tea as you watch the setting sun. 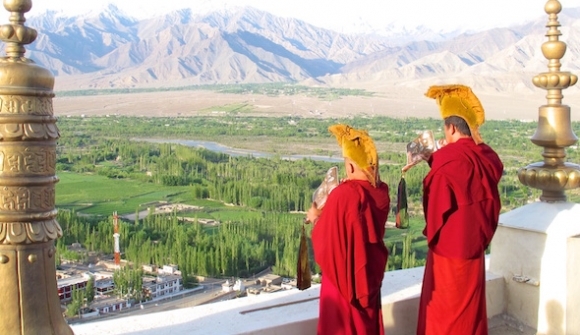 Rise early for your visit to the beautiful Thiksey Monastery to participate in the morning prayer ceremony at sunrise. 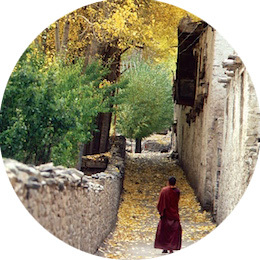 Witness yellow-hatted monks blowing conch shells in an atmospheric call to prayer. 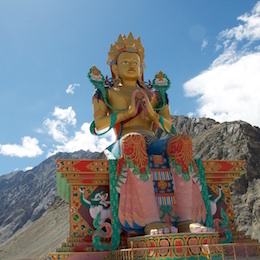 Later, explore the jewel in the crown of the Drukpa lineage, the Hemis Monastery, with halls adorned with beautiful statues and mural paintings. Your exciting journey continues through the awe-inspiring landscapes of the Khardung La Pass (5580m), the highest motorable road in the world. Following a picnic lunch, arrive at the village of Diskit and your new luxury camp. This afternoon, driving past the famous sands of Nubra, visit the village of Hundar. Stroll narrow pathways and admire the heritage of Chamba and Diskit Gompas. Embark on an adventurous journey into the realm of the Balti dynasty, to the quaint village of Turtuk. Enjoy exploring this frontier hamlet admiring the traditional houses, called ‘nangchung’, unique traditional kitchen implements and relish delicious apricots grown in the region. This evening, throw on your complimentary poncho and enjoy an exquisite campfire dinner in your camp. 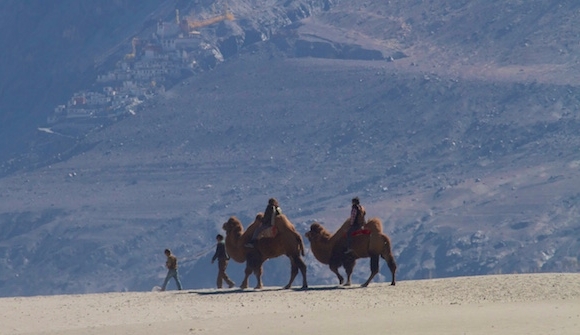 After breakfast, visit the famous Nubra sand dunes and enjoy an adventurous ride on the double hump Bactrian camel. 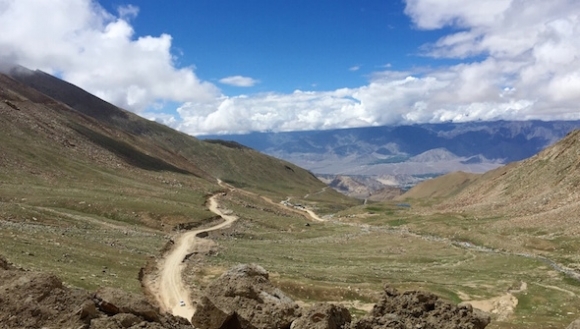 Journeying back to Leh, enjoy more spectacular views before arriving back at Chamba Camp. Tonight, take time to relax, unwind, and marvel at the blanket of stars from your ‘tent with a view’. Choose your own adventure today - cycling or sparkling lake. 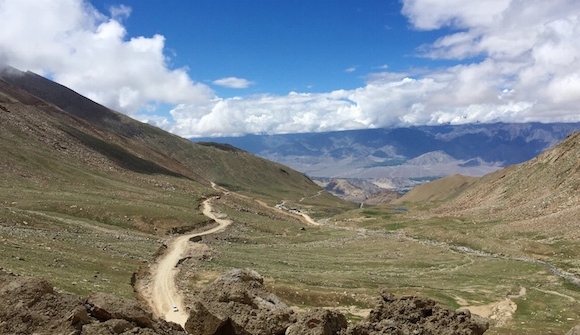 Embark on a journey to one of the most scenic passes in Ladakh - the Wari La. 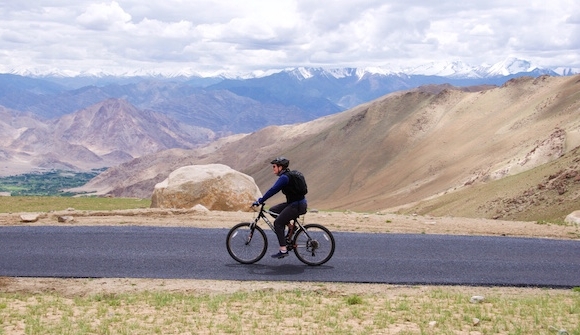 Take in breathtaking views of the Nubra Valley from the top of the pass before hopping aboard bicycles to freewheel down the best track the Ladakh Himalayas has to offer. Criss-cross the mountain side, incredible landscapes at every turn, to the green oasis of Shakti Village. 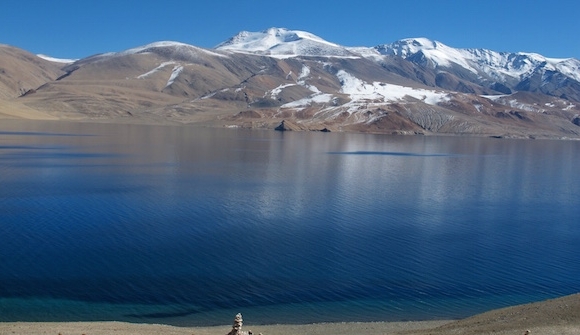 Alternatively, drive to the beautiful Pangong Lake, a body of water that must be seen to be believed. Be entranced by the multitude of colours that play on the water’s surface, as you enjoy a picnic lunch by the lake. 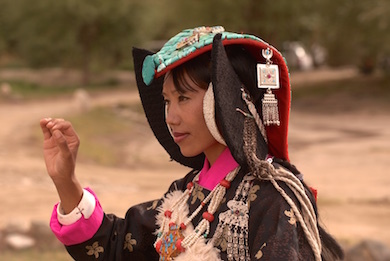 Bid farewell to the land of the lamas and the enchanting and rugged terrain of Ladakh. Your private transfer returns you to Leh airport for your homeward journey. 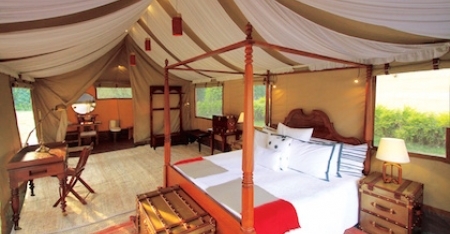 Rediscover the magic of old world charm with canvas luxury at Chamba Camp. 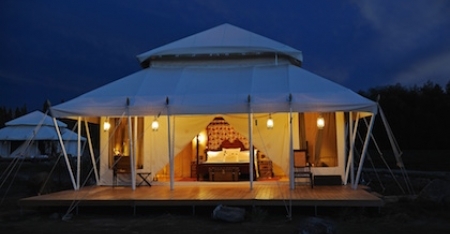 Set amongst swathes of poplars and widows and offering stunning views of the surrounding valleys and breathtaking snow-capped mountains, the camp features specially designed tents with four-poster beds, handmade Bhutanese rugs, wooden washbasins in ensuite bathrooms and private decks. 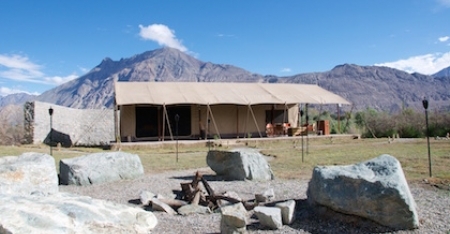 Nestled in a quiet corner of the village of Diskit in the Nubra Valley, Chamba Camp Diskit offers luxury suite tents with stunning views. 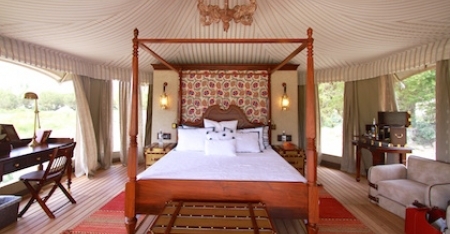 Each tent features a grand four-post bed with luxurious linens, comfortable sitting area and comes complete with a private butler - canvas luxury at another level. 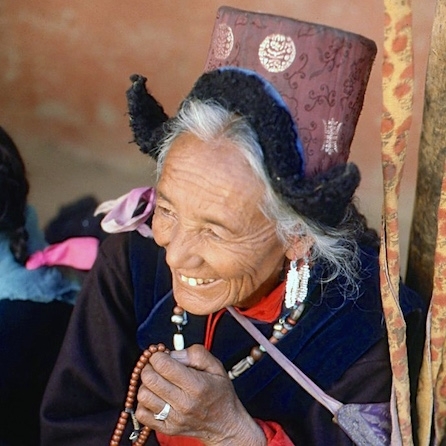 Experience exotic Ladakh – from quaint monasteries enriched with ancient art forms to dramatic landscapes and the star-filled Himalayan sky.